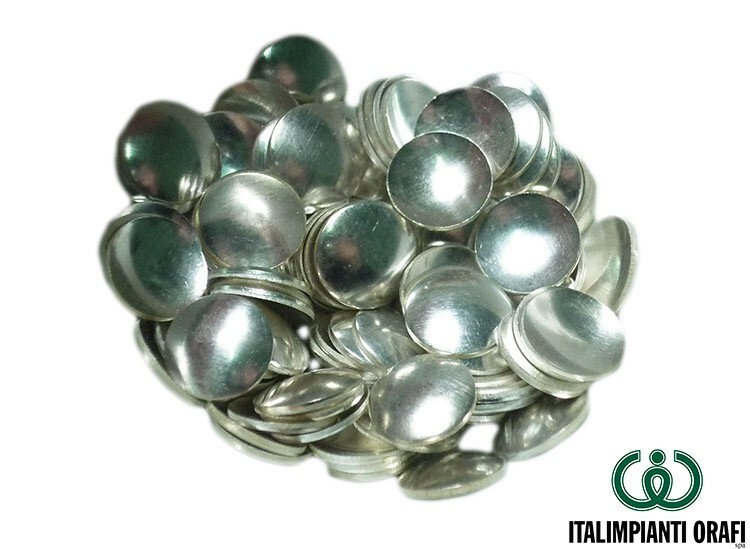 Used in samples inquartation for perform the assay. The product is sold by the gram. The price varies according to the stock exchange listing. Contact us to know the selling price.